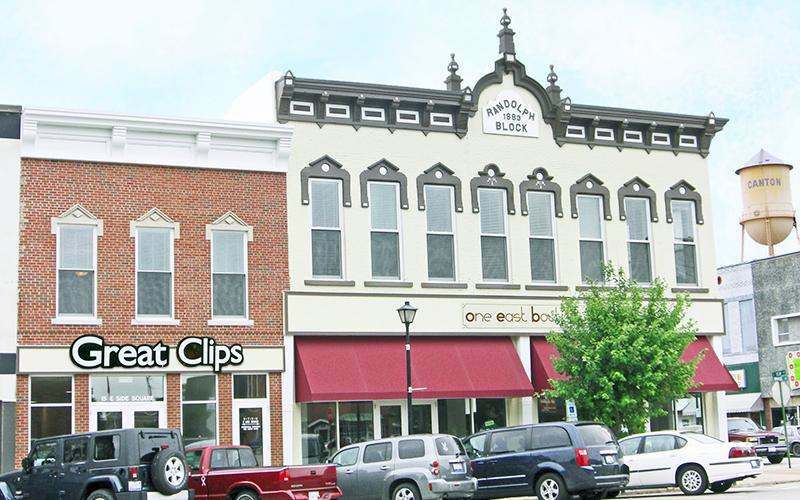 CFC Properties has dedicated space throughout Canton, IL. All of the properties shown either have space available now or could be available in the future. Select a property you're interested in to find out more. 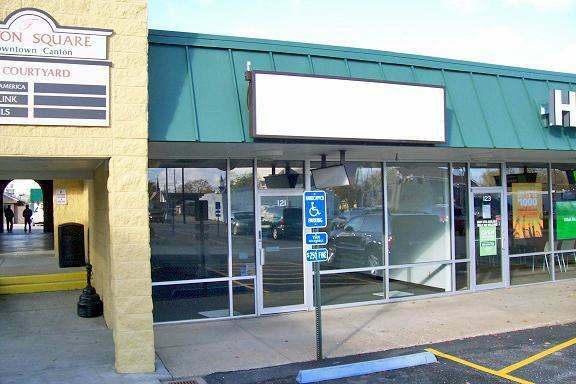 The former Lewis Pharmacy/Emporium Building, built in the later 1800’s and originally two buildings, was renovated in 2010 and now provides 5,600 square feet of retail and office space. The property still has its original cabinetry, booths, functional soda fountain and checkerboard floor. 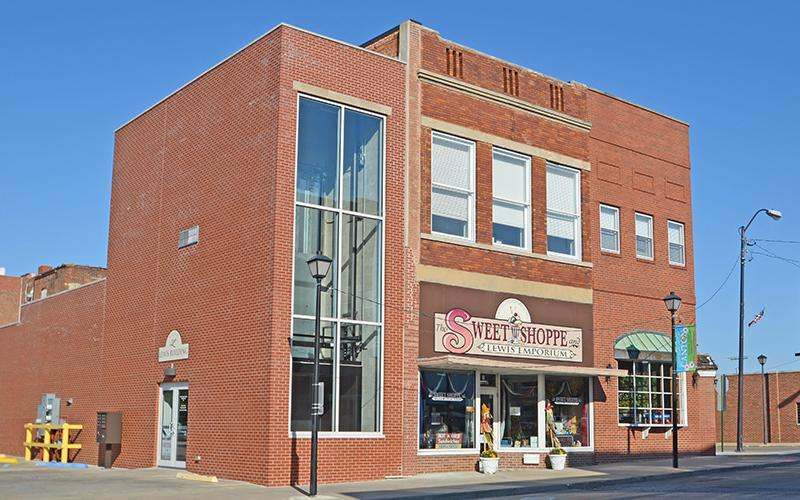 Located on Main Street, and E. Locust Street and on Canton’s public square, Fulton Square is a retail and service shopping center offering more than 64,000 square feet of space in multiple size with a ample parking, a breezeway and public art.